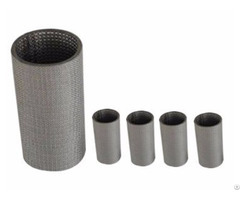 Sintered mesh cone filter is made from stainless steel sintered wire mesh with precise cutting and welding, in which rolling seam welding process is used to ensure roundness and flatness. 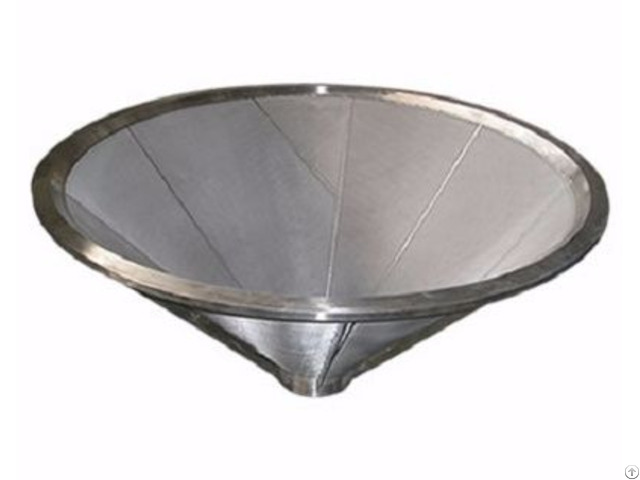 As a result of cone shape, sintered cone filter gets better diversion, separation as well as filtration. 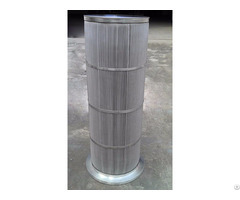 The bottom of the stainless steel sintered mesh cone filter can be flat or pointed as per customers' need. Whichever shape is with high dirt capacity, widely used for three in one filtration (filtering, washing, drying) in the industries of chemistry, food processing, beverage, pharmacy, etc.